The purpose of Fishbowl Inventory is to give small and mid-size companies the power to control complex business functions, like inventory management and manufacturing, with ease and for an affordable price. In other words, Fishbowl is designed to make life easier for business owners without breaking the bank. Fishbowl is the #1-requested QuickBooks inventory add-on for a good reason. It is user friendly, plus it integrates with QuickBooks, handles a multitude of inventory management tasks and helps companies save money month after month. Employees who are used to QuickBooks’ structure don’t have to learn a new system when they begin using Fishbowl Inventory because Fishbowl integrates so well with QuickBooks. 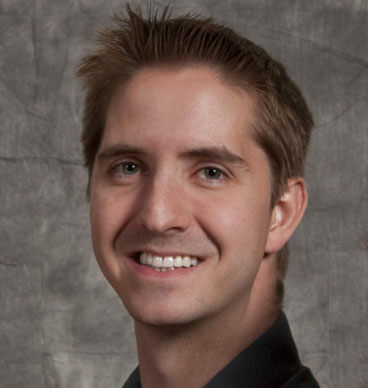 Fishbowl handles a company’s inventory, warehouse and manufacturing needs, and it also feeds the information it receives into QuickBooks to create invoices and perform other important accounting tasks. It simplifies the whole bookkeeping process. 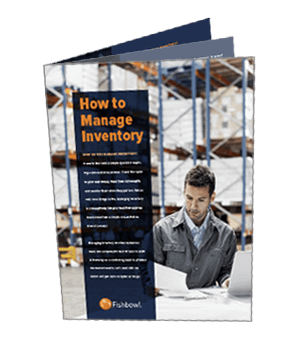 Take a quick tour of Fishbowl Inventory and see how it can help your business save time and money. Fishbowl Inventory helps small businesses swim with the sharks, as our tagline says. 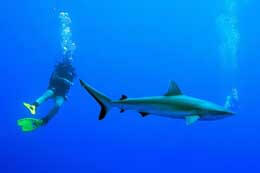 The photo of the diver swimming with a shark is from Flickr, and it is the copyright of SF Brit.